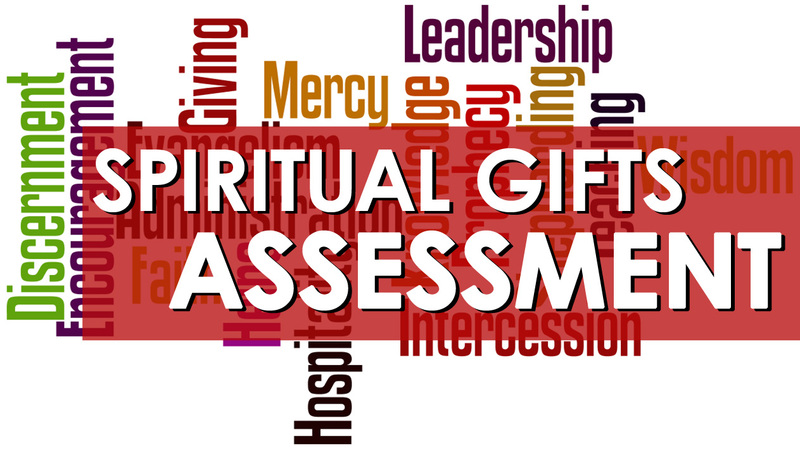 Are you looking to understand more about how God has gifted you? Take some time and download this test and learn more about how God created you. We’re proud to partner with Cave Spring High School and allow students to park in our parking lot throughout the school year. If you’re a student at Cave Spring HS and you would like to park at Penn Forest we’d love to have you do that for FREE! Just click the picture on the right to download the form and bring it into the church office. Or if it’s easier, you can fill one out online by clicking HERE! Do you have a sports team, or organization that needs a space to meet? We have great accommodations and multiple time slots for your group. We’d love to be able to serve you, just click the picture on the left and download the form and bring it on in tho the office and we will get the process started. Also, check out our calendar here to see available time and dates. Pictures and videos are a big part of our society. Here at PFWC we understand that not everyone likes to have their pictures taken and for that reason we have developed a photo policy. Please take the time to read it. You can click here for the complete policy.